It’s difficult to imagine that any leaders would wish to be labeled as ‘unethical’ or regarded abusive of the power vested in them’. 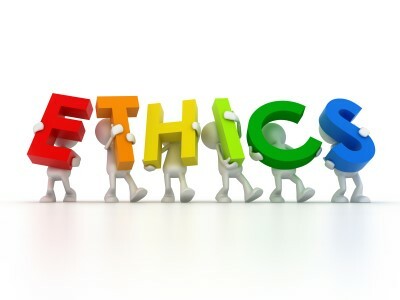 Leaders of today, well-versed in change management, conflict resolution and human behaviour, must surely be equipped to think and act with integrity? Yet mightn’t we all have stories to tell of leaders whose deeds do not match their words; for whom there would appear to be a disjunction between their beliefs and knowledge and their actions? In the Harvard Business Review Goleman, Boyatzis and McKee make observations about the role the leader’s mood plays and the impact of strong emotional intelligence which creates, ‘…climates in which information sharing, trust, healthy risk-taking and learning flourish’. For leaders, monitoring our own emotional responses and tapping into others’ perceptions of our actions and their levels of trust and respect are fundamental to ethical leadership.